Some people are calling this new and upcoming "Reality Show" a sort of "Homecoming" for alot of the professional wrestlers who have retired, but still have what it takes to stay in a ring with the new kids on the block. Every week a new episode will feature a new kid from Hometown, USA, who thinks he or she is tough enough to hang with the big boys or girls. I heard Kent Cole use an old quote, saying; "If you can't sleep with the big dogs, you better get off the porch!" 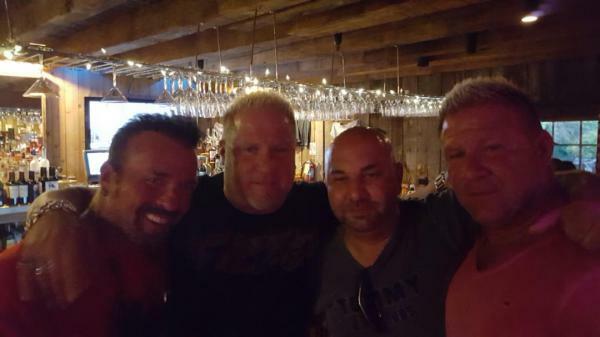 Kent, along with his twin brother Keith, are in better shape now than they were when they were in the ring in the '90's. 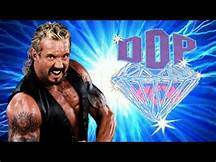 Diamond Dallas Page (DDP) is still a lean fighting machine to be 60 years old. 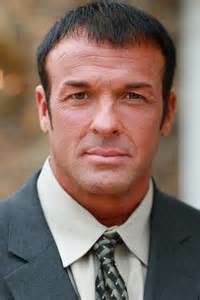 Buff Bagwell is still a lady's man with his handsome looks, but don't let his looks fool you. Finally, last but definitely not least, is Miss Merica Strong. Her name says it all, she can sing the National Anthem like an angel, but she has muscles that most young women wanting to get into the sport, will fear! It's gonna be an awesome venue! They are wanting to see if they can find just one young enthusiastic kid who thinks he or she can lasts in the ring with one of these bad dudes and gals. Are you game? The winner each week will receive a free pass and train to become a professional wrestler, that is if they can make it out alive with these old timers! Diamond Dallas Page (DDP) is an American semi-retired professional wrestler, fitness instructor,motivational speaker and actor. Over the course of his wrestling career, which spanned two deecades, Page wrestled for mainstream wrestling promotions such as WWE, WCE, WWF and TNA. 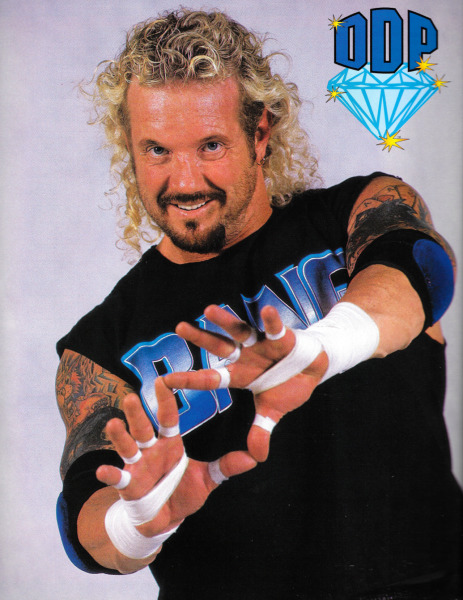 Page developed DDP Yoga for athletes like himself who had suffered years of injuries due to high impact sports. 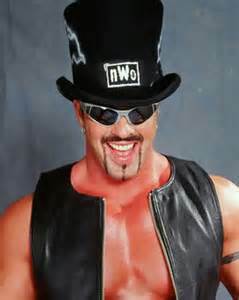 Marcus "Buff the Stuff" Bagwell is an American professional wrestler/actor who is best known for both wrestling with WCW, WWF and TNA under the ring name "Buff Bagwell." Growing up, Bagwell was a standout baseball player and worked for his family's lumber company. Upon graduating from high school, he started an amateur boxing career. Shortly after he became a wrestler. 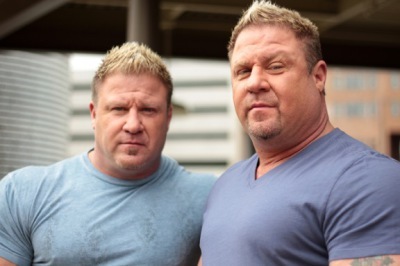 Identical twins, Keith and Kent Cole, started out in the entertainment industry in the early 90’s under the name "The Cole Twins" for WCW. After retirement, they took their talents and transitioned into Mixed Martial Arts grooming several amateur fighters for the cage. Their special interest has always been in fight and stunt coordinating. Merica Strong comes to "Call it in The Ring" from Atlanta, Ga and she is the new and upcoming female wrestling sensation. She will be working as one of our female stunt coordinators. She has an exciting career in the Women's Wrestling Association. Not only does Merica do a good job in the ring fighting, but she has an awesome voice.